MacLachlan College | Skating Lessons at Canlan Ice Sports! 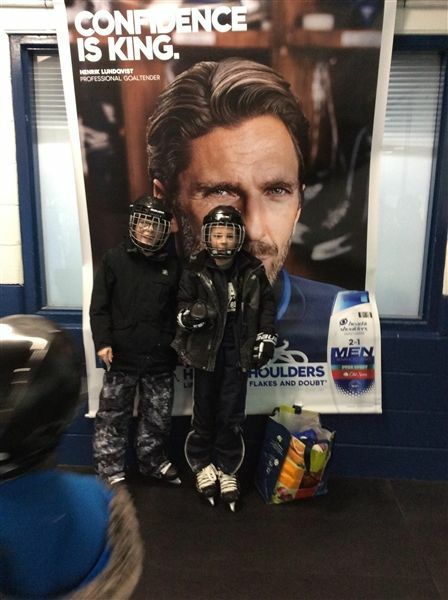 Skating Lessons at Canlan Ice Sports! 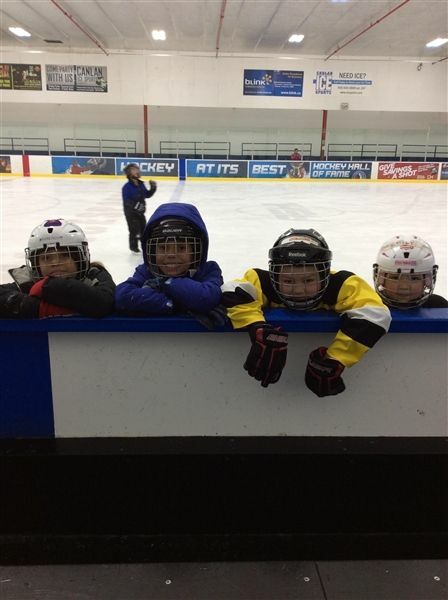 Our PK-Grade 3 classes had their first skating lesson at Canlan Ice Sports! 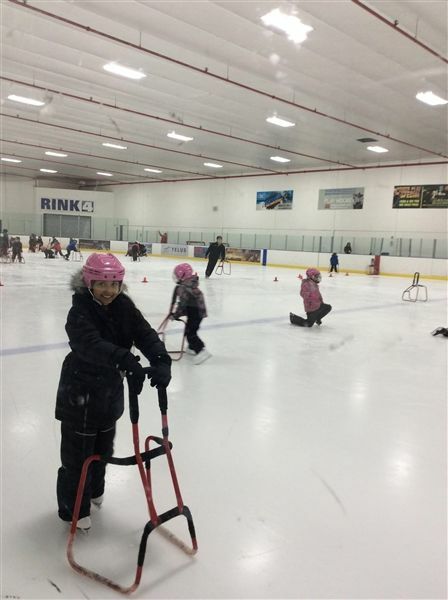 Students were able to explore the fundamentals of skating in a fun and safe space with amazing Canlan coaches providing support every step of the way.